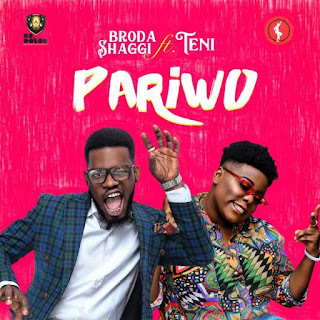 Popular Instagram comedian, Samuel Perry, AKA Broda Shaggi has just released his widely anticipated single with buzzing songstress Teniola Apata. This is the first time the comic is trying out in music making and he does quite well. He had great assistance from Dr Dolor Entertainment headline act, Teni, who has been in the limelight of recent for her social media videos and new single ‘Askamaya’.